Skirt Board. Sold by the foot. 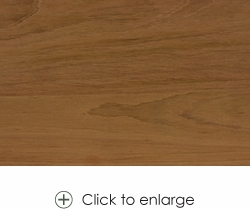 This skirtboard or kickboard is availble in two sizes in several different species of wood. Some species may not be available in longer lengths. Please specify lengths needed in customer comment section on check-out page. Sold by the foot. Placed total feet needed in quantity box when ordering. For example: If you need a 12' and a 8' skirt board, please order 20' when ordering. 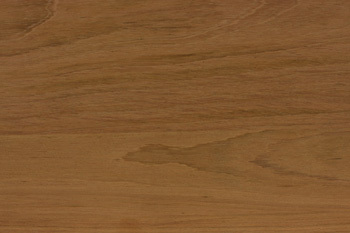 This skirt board is available in 3/4" x 10-1/2" size and 3/4" x 11-1/2" size.